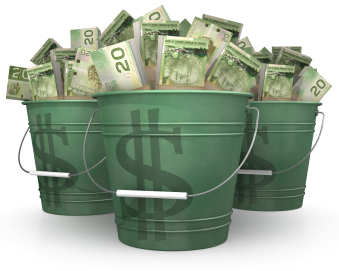 Join The Continuity Cash Secrets 100% Instant PayPal Affiliate Program! Click Here! Earn $9.95 on Front End Sales plus $27 on Upsell 1 and $67 on Upsell 2 INSTANTLY When You Promote Continuity Cash Secrets! Stuff your PayPal account with cold hard cash and receive 100% instant commissions whenever your referred visitor buys a copy of Continuity Cash Secrets PLUS any upgrades through your link! The payment gets deposited immediately to your PayPal account as soon as a sale is made. It's fast easy and simple and NO approval or minimum sales threshold is required! Why promote Continuity Cash Secrets? As you may have already seen from our main page we provide value training material for internet marketers! Continuity Cash Secrets is a great course for anyone looking to build an income online! This is your chance to help educate others and get paid immediately for it! Copyright 2019. Continuity Cash Secrets. All Rights Reserved.